This means that Sanchez would most likely leave Old Trafford in the summer and reports claimed that Manchester United had offered the player to Barcelona. Spanish based tabloid Mundo Derportivo reports that the Catalan outfit have no plans to sign the Chilean in the summer. Sanchez had played at the Nou Camp between 2011 and 2014 after signing from Italian outfit Udinese. During that period he scored 39 league goals for the club before moving to Arsenal in the summer of 2014. At Arsenal, he developed into a world-class performer in his three seasons at the club and was a target of a host of clubs including Manchester City, and PSG. Manchester United won the race to sign the attacker in a swap deal with Armenian star Mkhitaryan. However, it has not worked out for the energetic forward who has scored just five goals in 41 appearances for the Red Devils. The sacking of Mourinho looked like it had paved the way for the Chilean to shine. But a recent knee injury suffered against Southampton means that the player would be out of action until the last few weeks of the season. Manchester United are understood to have lined up replacements for the 30-year-old. 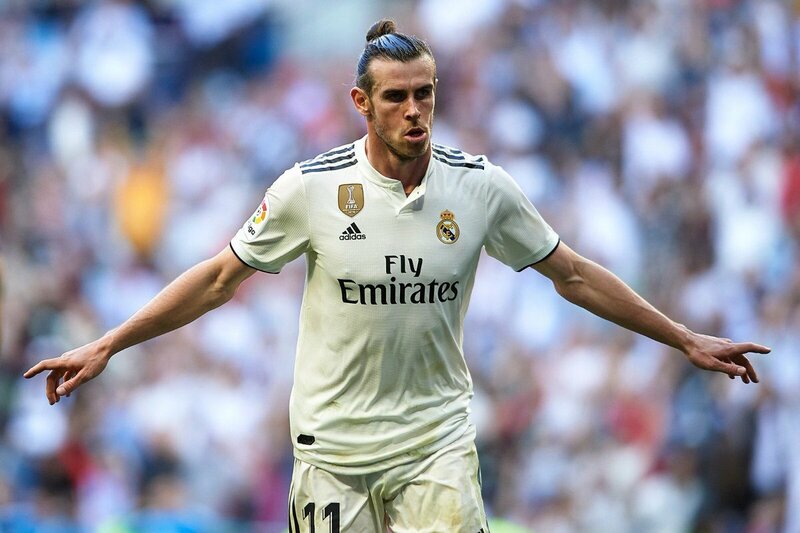 Rising England forward Jadon Sancho has been touted by some sources while Real Madrid star Gareth Bale could also make the move to Old Trafford in the summer.